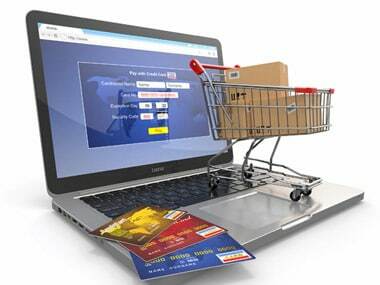 The government is planning to finalise a framework for a national e-commerce policy in six months, to deal with issues relating to taxation, infrastructure, investment, technology transfer, data protection and regulation. India's e-commerce sector is expected to grow to $200 billion by 2026, from $ 38.5 billion in 2017. 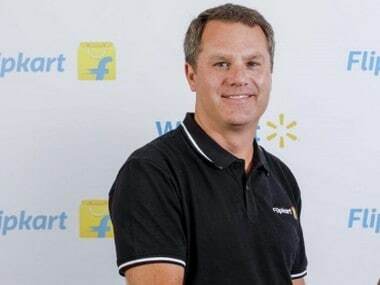 India is dubbed as the fastest growing e-retail market in the world, thanks to increasing Internet penetration, a rise in smartphone usage, a large pool of millennial consumers and a growth in digital payments. 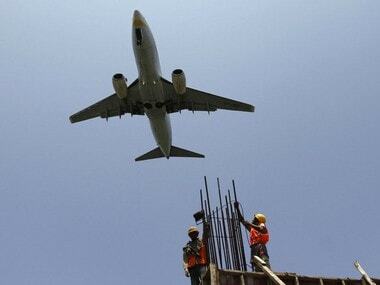 Yet, there is no clear-cut policy on the burgeoning sector. India does not have a national e-commerce policy and it does not have a consolidated legal framework to deal with it, Commerce Secretary Rita Teaotia has said. Therefore, a decision to set up a task force was taken during the first meeting of a think-tank of key stakeholders, constituted to finalise a framework for a national e-commerce policy. 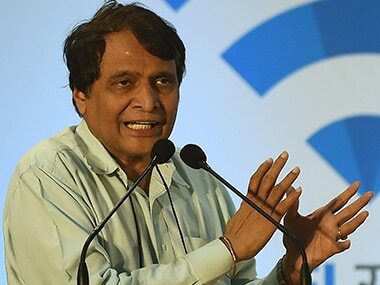 The think-tank is chaired by commerce and industry minister Suresh Prabhu. 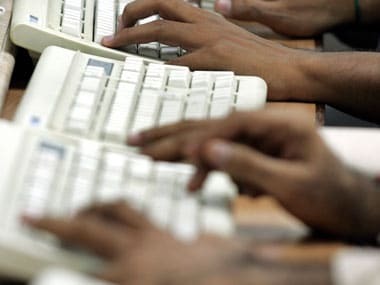 The 70-member strong think tank includes representatives from Flipkart, Ola, Paytm, Bharti Enterprises, Reliance Jio, TCS, Wipro, MakeMyTrip, Urban Clap, JustDial, PepperFry, Practo, among others. But brick and mortar players do not find a mention in that list, and nor do Amazon, Google, Uber and Facebook. "The government should include brick and mortar players in the think-tank,” said Praveen Khandelwal, secretary general of the Confederation of All India Traders (CAIT). 1) Transparency: There are too many grey areas and no clarity about what the rules are. The law permits foreign direct investment (FDI) in B2B e-commerce but many B2C players openly flout the role by using the ‘marketplace’ model, said Paula Mariwala - Partner, Seedfund and Co-Founder, Stanford Angels. While Mariwala said she's glad the government is finally thinking in terms of a national policy for the sector, she hopes there will be no retrospective effect of taxes or penalty. 2) Consumer protection: Customer-complaints about counterfeit goods are on the rise. A third of the online shopping population has fallen prey to counterfeits over the years, revealed a recent study by Velocity MR, which examined online shopping experiences and the volume of fake or counterfeit products in circulation. The study polled 3,000 people across Mumbai, Delhi, Bangalore, Kolkata, Hyderabad, Chennai, Ahmedabad and Pune. One of three respondents have received fakes/counterfeit products after having shopped online, said Jasal Shah, MD & CEO of Velocity MR.
As such, the policy must not ignore customer-interests, said Satish Meena, senior forecast analyst from Forrester Research. 3) Intent and purpose: When the government lays rules, there should be some rationale behind it, said Devangshu Dutta, the MD of management consultancy Third Eyesight. He pointed to a government rule a few years back that has made it compulsory for a foreign retailer to park half the amount of planned investments into back-end infrastructure in the first three years of operations. “A retailer’s job is not to invest across the spectrum i.e. from farm to fork. I hope the bureaucrats formulating the new rules understand why a rule is being imposed. Else, people will find innovative ways to dodge the system,” Dutta said. 4) Ease of doing business: There are impediments to trade, said management consultant Harish HV. Every firm in this sector is doing the same thing and each one of them should be treated on the same parameters, be it in business, taxation, operations, among others. “Firms may want to go offline and do business, or do both. Don’t put obstacles in their way by way of regulation. Focus on ease of doing business so that the sector can thrive locally too." 5) Home-grown players: Just as government polices, from a few decades ago, encouraged the manufacturing sector with subsidies, can not the government think of a national policy to encourage the creation of a platform for local players, questioned Arvind Singhal, Chairman, Teknopak Advisors. The e-commerce market is slowly being dominated by players from the US and China. 6) Inventory-based model: When e-commerce players are allowed to operate an inventory-based model, they will be able to stock goods, thus have control on the product and hire logistics partners that can ship them to the customer, said Abhishek Jaiswal, business head, LEAP. With such a model, the government’s aim to boost employment will also be achieved, he added. 7) Labour laws: All the major segments of an e-commerce platform should be taken care of – be it logistics, employees or the back-end, said Harish. The government should ensure that all employees are provided with minimum wages, medical expenses, among other benefits. 8) Abolish heavy discounts: Heavy discounts offered by online players should be abolished as it affects offline players, said Abhishek Agarwal, CEO and co-founder of cross-border e-commerce platform Globepanda. Moreover, taxes should be collected at the source itself so that there is no tax evasion by vendors, he added. Voicing his opinion, Khandelwal said the government must penalise players who sell products below the MRP and provide discounts.